Are Bill O'Reilly And Sean Hannity Forming Their Own Conservative News Network? Are Bill O’Reilly And Sean Hannity Forming Their Own Conservative News Network? Since he left Fox News, Bill O’Reilly has expressed his interest in continuing a career in reporting. But for the last few months, we’ve been left wondering what his next move will be. 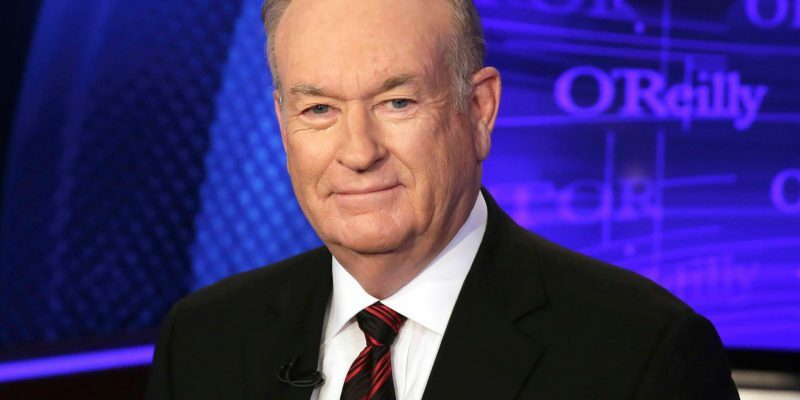 Recently, there’s been talk of O’Reilly recruiting another popular face of Fox News – Sean Hannity – to join him in pairing with another news network. Gabriel Sherman, a contributing editor for New York Magazine and an MSNBC contributor, disclosed the potential news on AM Joy with Joy Reid yesterday morning. A few years ago, Sherman authored a biography about Fox News and Roger Ailes, Fox News’ president until sexual harassment accusations last year. The Blaze has dubbed Sherman “one of the most connected journalists covering Fox News,” so his word is more credible than most. While Fox’s ratings have not necessarily been hurting, many have questioned what will come of the network with Ailes out of the picture. The Hollywood Reporter declared that “With the ouster of Roger Ailes and now Bill O’Reilly, Rupert Murdoch’s son has overthrown his own network as he moves to reinvent the family company’s profit machine at great risk.” If this possibility of Hannity and O’Reilly joining with Sinclair becomes reality, we would have a potential solution to the problem of there being no reliably conservative cable news network available. As of now, we have little reason to believe Hannity would leave Fox News – his show is doing just fine. But back in May, over Memorial Day Weekend, there were rumors that he was considering leaving the network. This happened following a controversy Hannity faced regarding DNC employee Seth Rich and WikiLeaks. The Independent Journal Review reported of a source, “who possesses intimate knowledge of the internal dealings at Fox News, said Hannity feels like the network failed to sufficiently support him after he came under attack. The source also alleged there may be an active campaign to force him out of the network — led by none other than James Murdoch,” Rupert’s son. How much of this will play out? It’s hard to tell. But conservatives might not be misguided to anticipate some changes in how they obtain the news in the near future. Previous Article Have You Heard The Latest In The Awan Brothers Scandal?